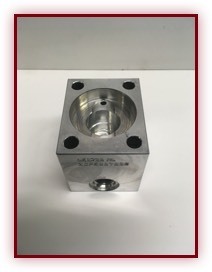 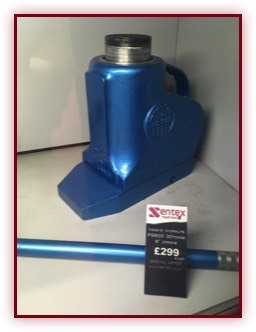 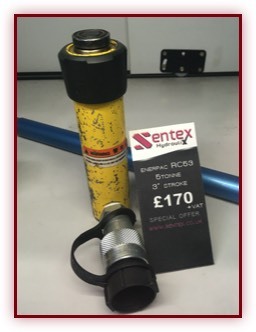 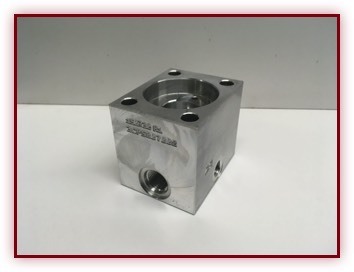 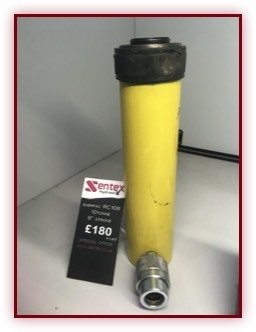 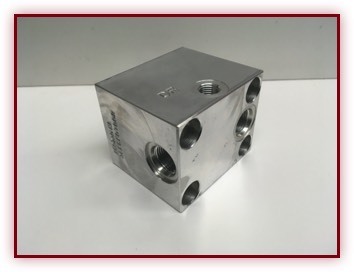 As well as a vast range of hydraulic and pneumatic fittings, adaptors and products we also have some specialist or reconditioned items for sale. 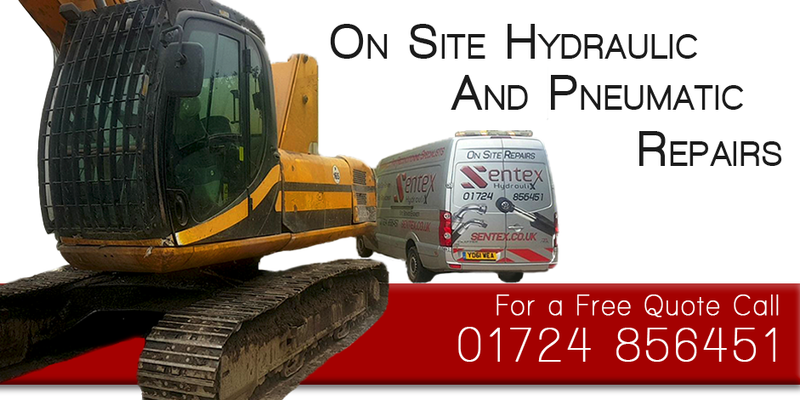 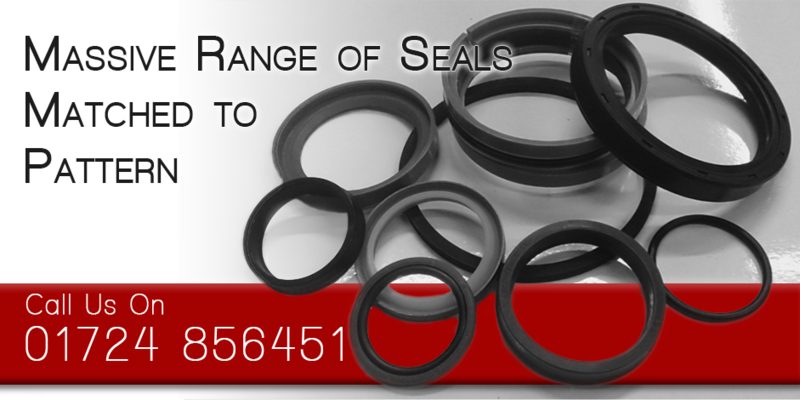 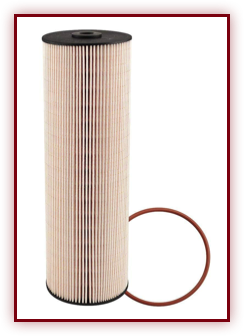 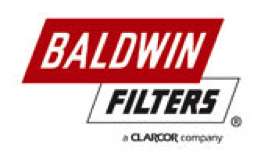 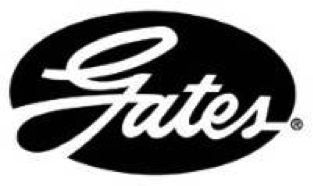 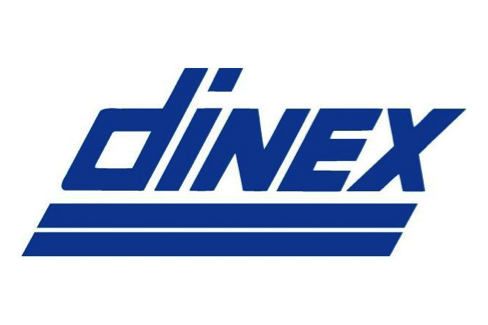 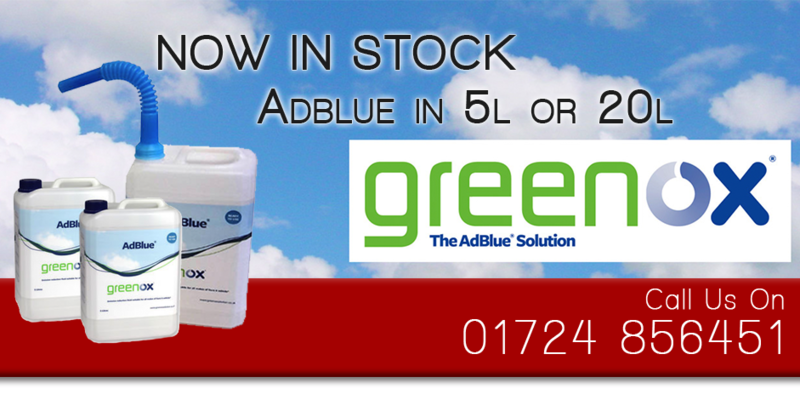 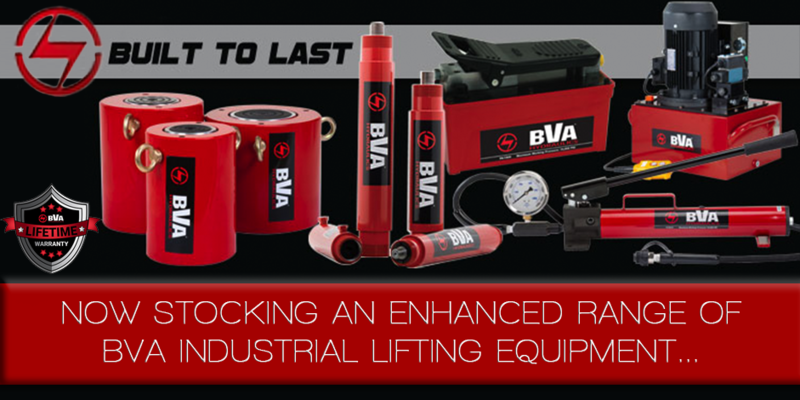 We have a constantly changing stock of new and reconditioned items available from grease pumps to hydraulic tooling. 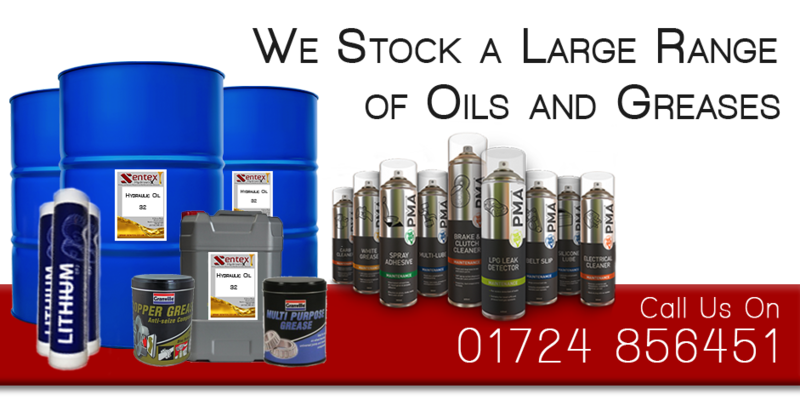 If you have something particular in mind we may have something in stock that is waiting to be reconditioned so contact us with your requirements. 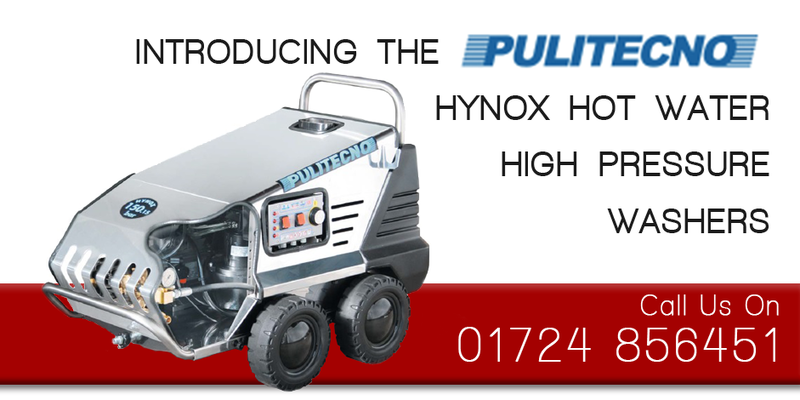 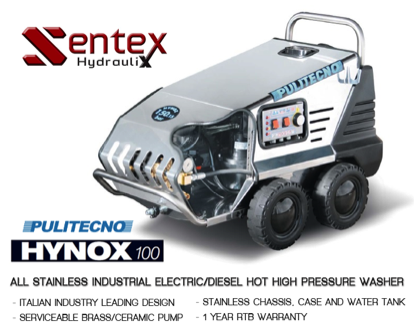 Entirely made of stainless steel, the Hynox range represents the new generation of high pressure cleaners. 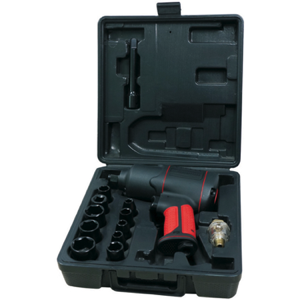 Designed to fully satisfy not only the operator for it’s ease of use, for it’s security systems (TSI and TQC systems) and the peculiarity of having all the features and controls at hand and at sight, but also for the maintenance technician who will have all the components immediately accessible by simply removing the cover. 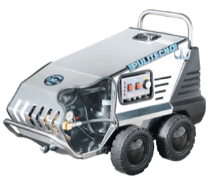 For more details and technical specification please feel free to download the product sheet by clicking here. 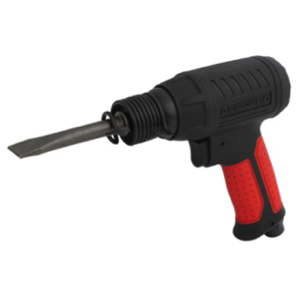 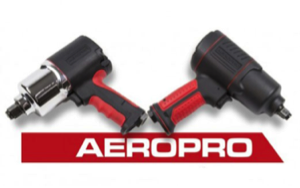 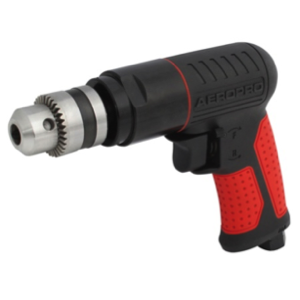 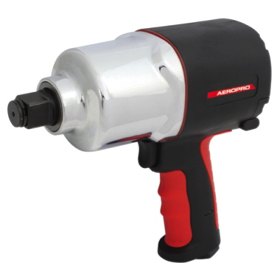 We currently have an excellent range of AEROPRO air tools offering excellent performance at an attractive price. 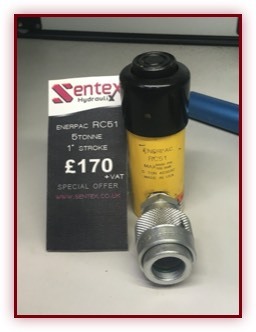 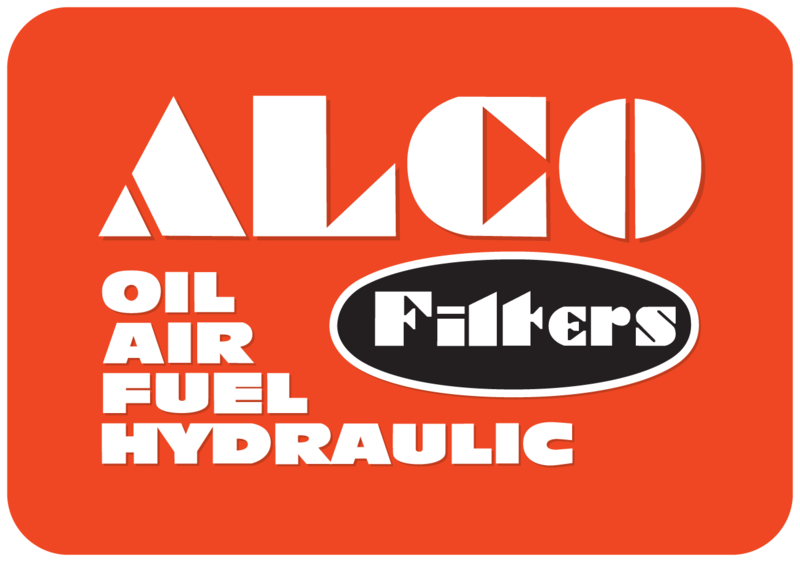 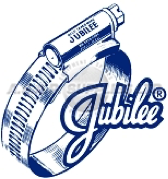 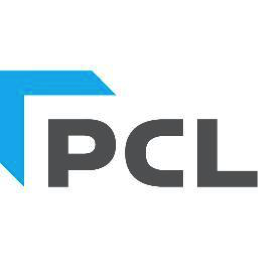 All air tools are supplied with a free PCL coupling to get you up and running contact us for more details or click here for current price list. 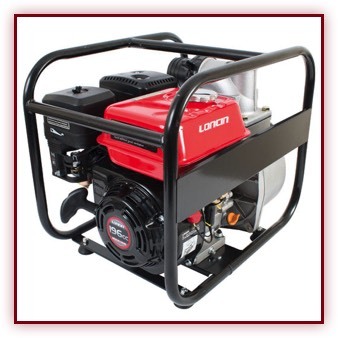 Below you will find a range of reconditioned items for sale. 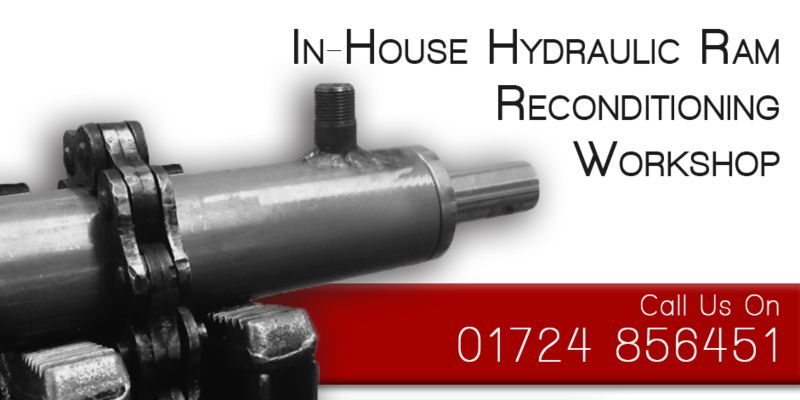 As a specialist reconditioning company we make sure that all items have been checked and tested ready for use. 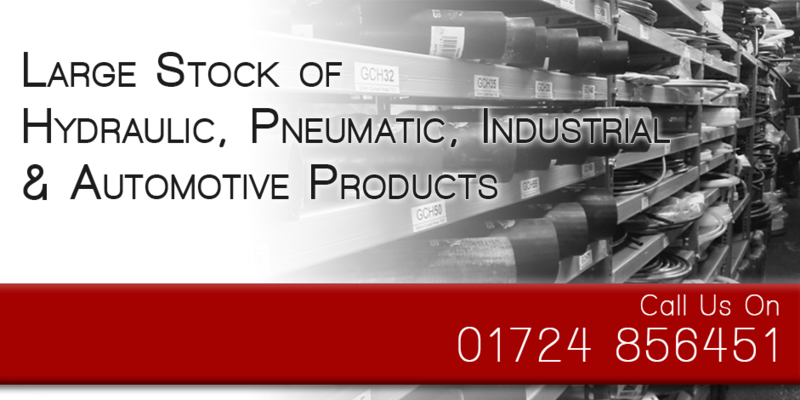 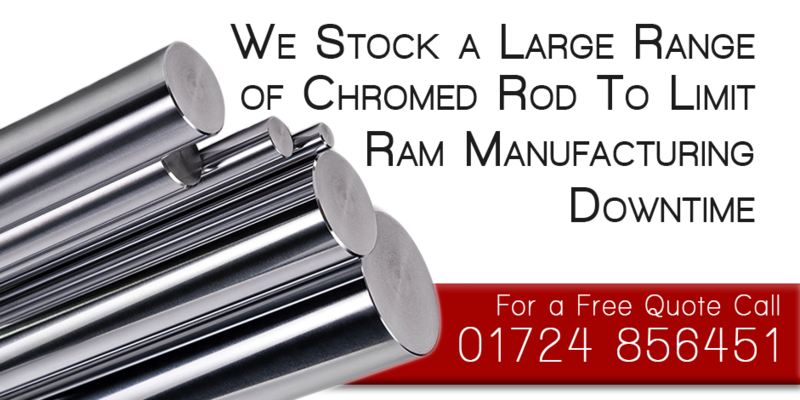 Stock is always changing so please feel free to contact us if there is something specific you require!